Move Over Sugar Maple & Say Hello to Sassafras! Fall foliage this season was one of the best in years. 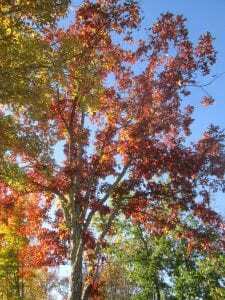 As you might have guessed, red & sugar maple were awesome, showing off their blazing red and golden colors. However, oak trees were no slouch either. 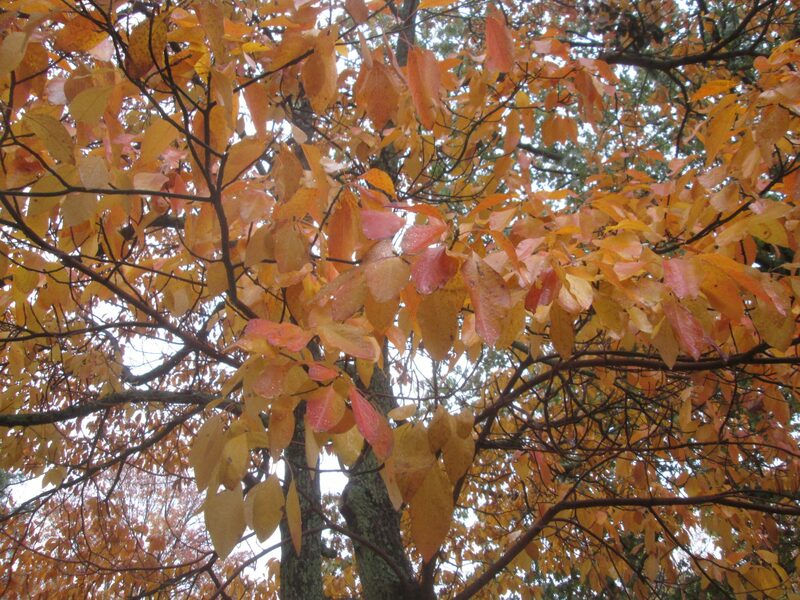 I even noticed a sassafras* tree that would rival any sugar maple for the golden foliage award. *Sassafras are found mostly on the eastern escarpment of the Catskill Mountains.